He qualified in 1991 from St Bartholomew’s Hospital Medical College, London. He trained in dermatology in London and Oxford. During his training he successfully completed a PhD in Immunology at University College London resulting in several publications in leading scientific journals. Following on from his research, he has developed an interest in urticaria and allergy in adults and children. He is a member of the British Society of Allergy and Clinical Immunology. He was lead for the Oxford Skin Cancer Mulitdisciplinary Team between 2009 and 2012, which won the Thames Valley Cancer Network award for clinical quality in 2011. He is a member of the British Society of Dermatological Surgery. 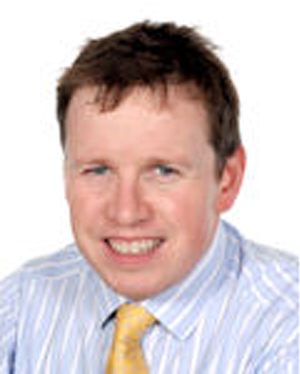 He is currently clinical lead of the Oxford Churchill Hospital Dermatology Team.